The Mid Atlantic Propane Gas Association (MAPGA) was founded as a non-profit organization to promote and develop the gas industry to the end that it may serve to the fullest possible extent the best interests of its members andthe public within the Mid-Atlantic region of the United States. Working together, the members of the Association have advanced the highest efficiency methods of manufacturing, distribution, utilization, sales, and accounting employed with the gas industry and collected, coordinated and disseminated ideas and information for this purpose. 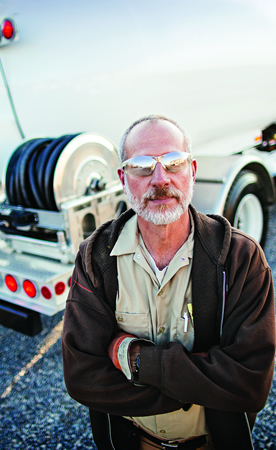 The propane industry is rapidly growing into one of the nation’s highly used fuels in the home, business, recreation and industrial settings. Propane is utilized for cooking, water heating, heating, drying, lighting, engine fuel, refrigeration, incineration, cutting and welding. Currently in the United States, over 15 billion gallons of propane are sold and approximately 60 million customers utilize propane annually. Through the use of this web site, we hope to further expand the propane marketing within and beyond the Mid-Atlantic Region. We ask that you support our propane marketing members for all your propane needs. Using propane not only helps save the environment, it can also save you BIG BUCKS!